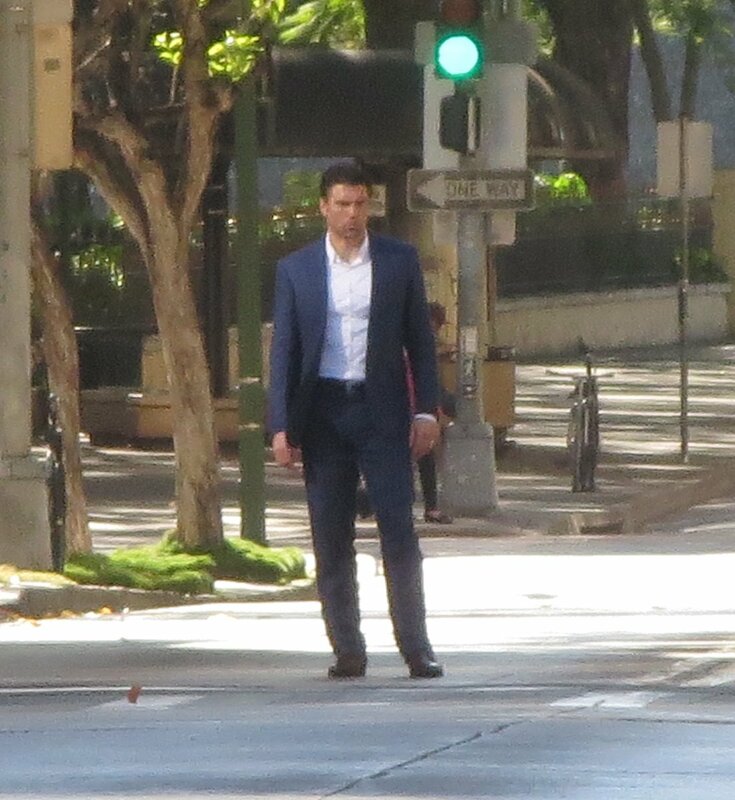 We’ve got new photos and videos for a scene from the upcoming TV series, Marvel’s The Inhumans featuring Black Bolt on the run from the authorities as shot in Hawaii. These photos and videos were posted online by @hawaii_isla808 and gives us fans a peek into how production goes for these types of bid-budget TV series. The first two episodes of “Inhumans” will premiere Sept. 1 in IMAX theaters before making their broadcast debut Sept. 26 on ABC. The series stars Anson Mount as Black Bolt, Iwan Rheon as Maximus the Mad, Serinda Swan as Queen Medusa, Ken Leung as Karnak, Isabelle Cornish as Crystal, Eme Ikwuakor as Gorgon, Mike Moh as Triton and Sonya Balmores as Auran. Previous story Will Joe Manganiello Still be Deathstroke in ‘The Batman’?